I help business owners, coaches, healers and moms juggling too many demands...women and men wanting to grow their businesses and harmonize their life to discover their courageous heart to take bold actions resulting in peak performance for vital health, nourishing relationships, clarity for strategic action creating success, empowering spiritual connections for their soul purpose, and radiant love. Discover and embody your BEST! STRATEGIZE - with focus, a roadmap, and bold actions...instead of chasing "squirrels", this program or that. 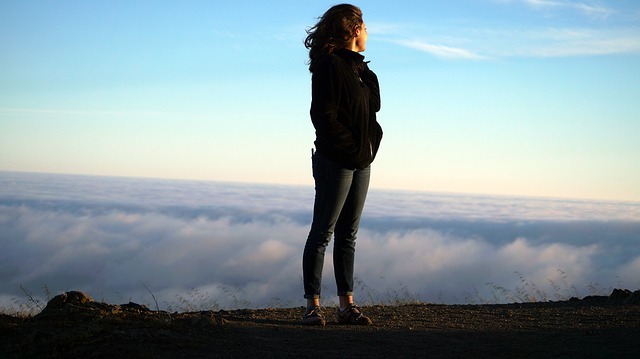 Evolutionary Mystic Mediation Advanced Facilitator~ Denise M. Simpson, M.Ed., CCH, helps coaches, healers and entrepreneurs transform their health, wealth, and confidence. 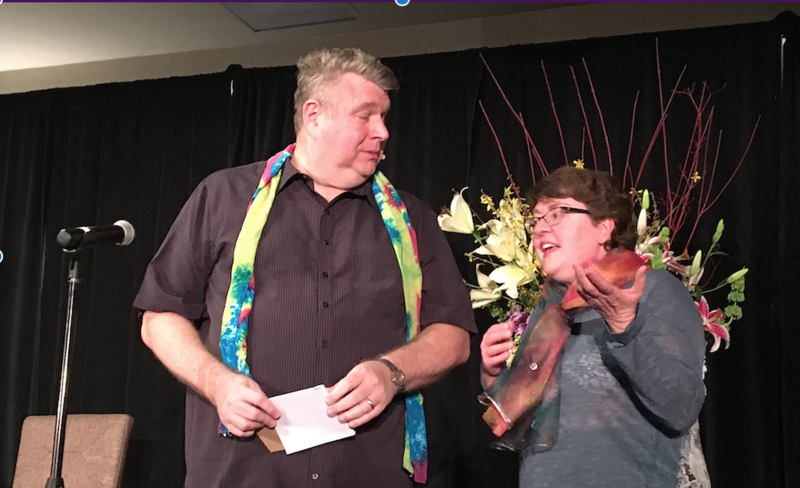 Clients say “that was amazing…a miracle…magical” as they get results from Courageous Heart Living™; Power, Passion, and Profits™; Enlightened Soul Living™, Evolutionary Mystic Meditation™ and more programs within Awesome Life Coaching. 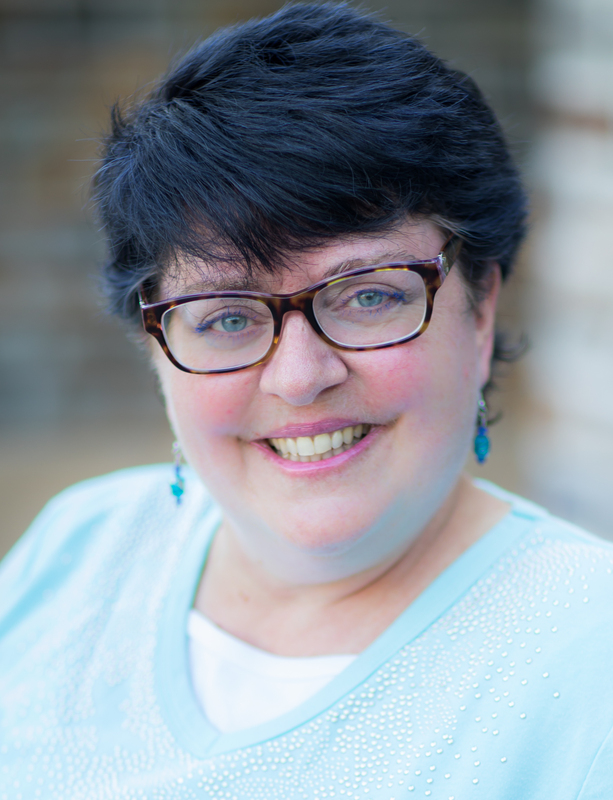 Denise coaches globally with 2 Masters of Education, is a Success Coach employing Certified Evolutionary Mystic Meditation™ Facilitator, AAMET Accredited EFT Practitioner, Tapping Into Wealth™ coach, NGH Certified Consulting Hypnotist and Convention Faculty, speaker, & author of A Muse Your Self Writing™. 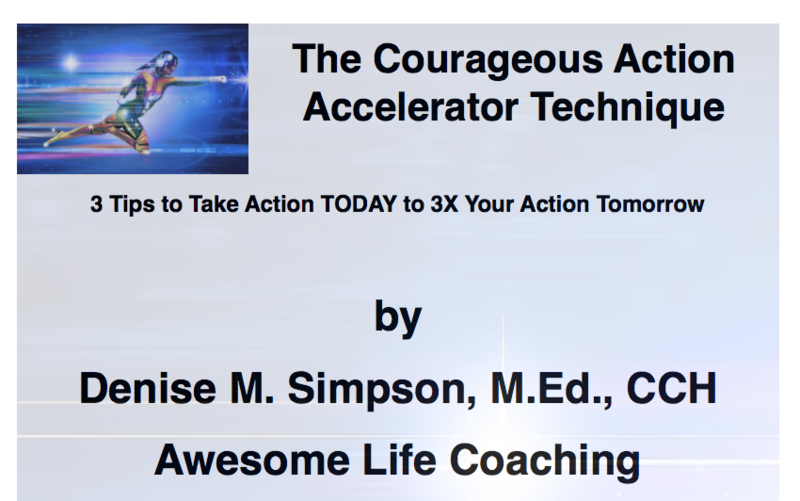 Denise applies her years of education, expertise, and global award-winning training skills to deliver awesome results so you can live an awesome life!